Congratulations to our April SWT MVP - Tomas! 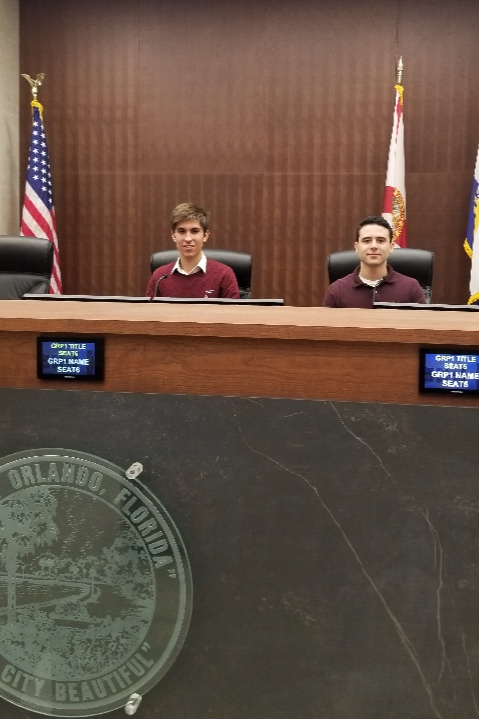 Tomas was chosen as WWCE’s MVP because of his interest in the American government system, which led him to engage with Orlando’s Mayor’s office! 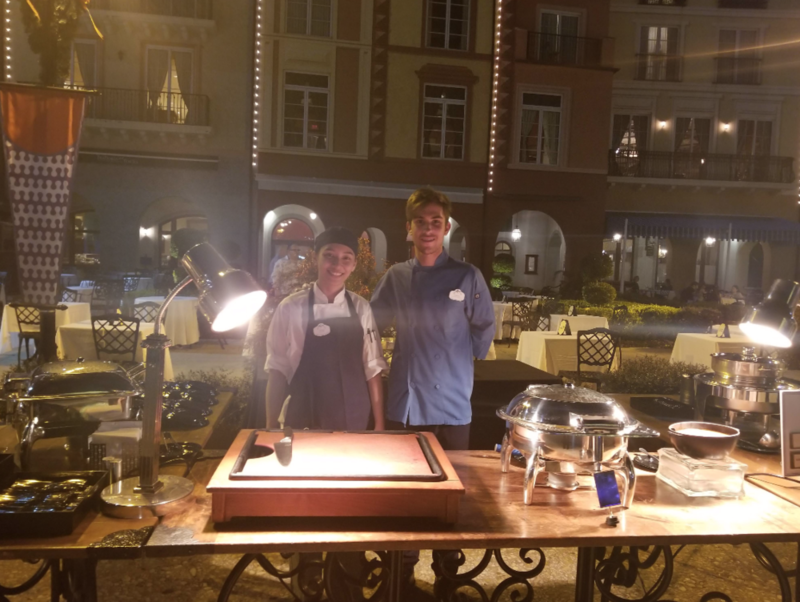 There are so many aspects of America one can learn on this program, and Tomas made sure he lived his program to the fullest by leaning about the politics within Orlando, along with enjoying the various internationally-acclaimed theme parks in the city. Fun Fact About You: I am always doing and planning things for my future. During your time in Orlando, you arranged an event to the Mayors office. What motivated you to create this event? Why did you want to visit the Mayors office? What were you hoping to learn? During my time in Orlando, I managed to arrange a meeting with the Mayor of Orlando and his staff. My main motivation was the feeling of having words with a well-know political figure. I am studying politics so this meeting was a great opportunity to polish my communications skills and gain some experience of speaking with a real politician. I was hoping to learn how the Orlando government works and make good contacts for the future. Once I arrived at City Hall, we were received by Luis M. Martinez, MBA, Office of Multicultural Affairs & International Relations Deputy Manager. He took as to meet the Chief of Staff, Mr. WIlliam Frank Billingsley, who really likes Argentina and the culture. It was a pleasure to meet Frank; we had a really good time talking about different things. During that meeting, Mayor Buddy Dyer walked through the door, and we were introduced to him. After a few words, he left because of his tight agenda. After that we said goodbye to Frank and continued our tour to the offices of the Commissioners where we met a few of the Commissioners. We ended at the City Council where we were told about the history of Orlando and how the government works. As we left, Luis gave me a bag full of cool stuff and we ended our day. What was your favorite part of living in Orlando? How did you share your culture with Americans? My favorite part of living in Orlando was being able to visit the Universal Orlando Parks almost everyday. During those visits, I always had my mate (a traditional drink in Argentina) and shared with all the people. What did you learn or gain from being on the Exchange Visitor program? As this was my first job, I gained a lot of experience in my work place and from my coworkers. I improved my communication skills in English, and I experienced being alone living in an other country, with people I don’t know and with my own salary. I think that was the most important thing about this trip - gaining independence. I would definitely recommend this program to all young people who don’t want to spend their summer vacations doing nothing.